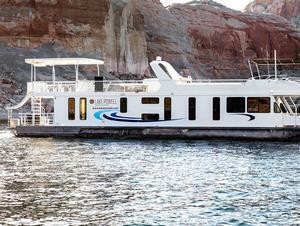 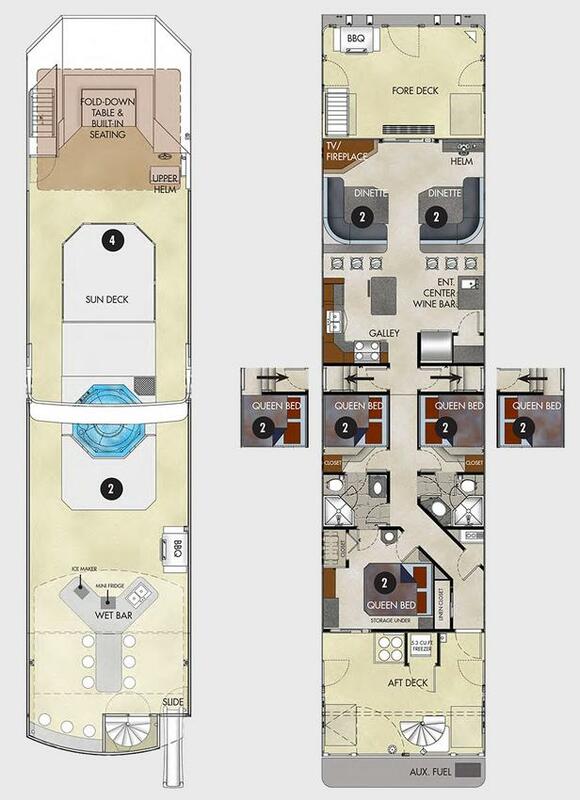 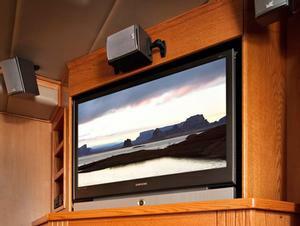 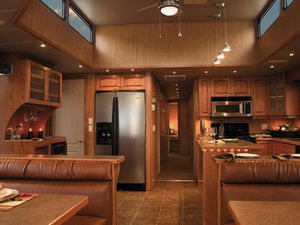 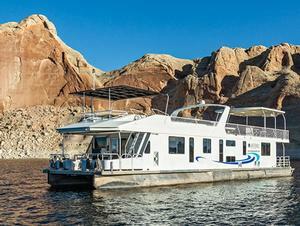 Meet the luxury houseboat - the Excursion. 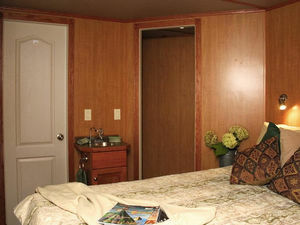 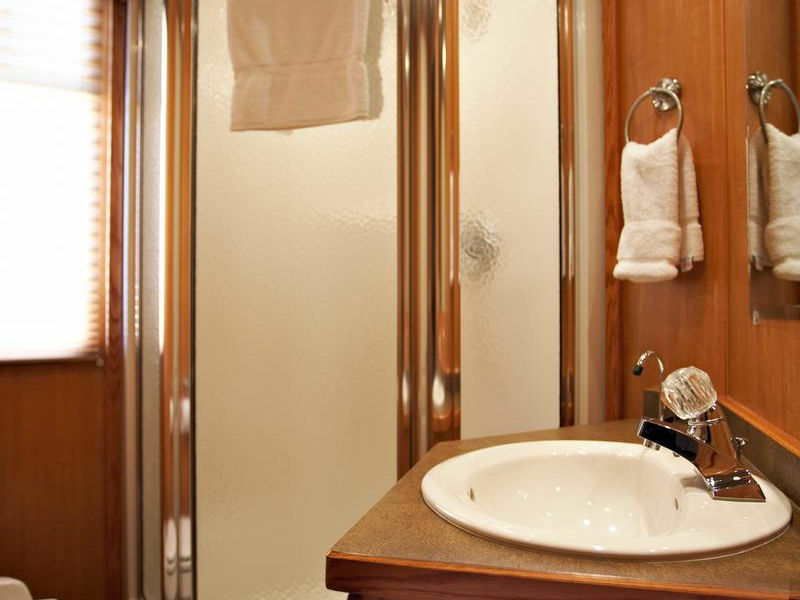 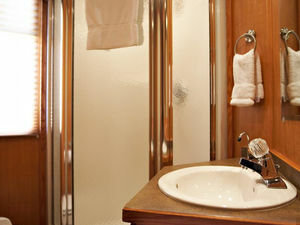 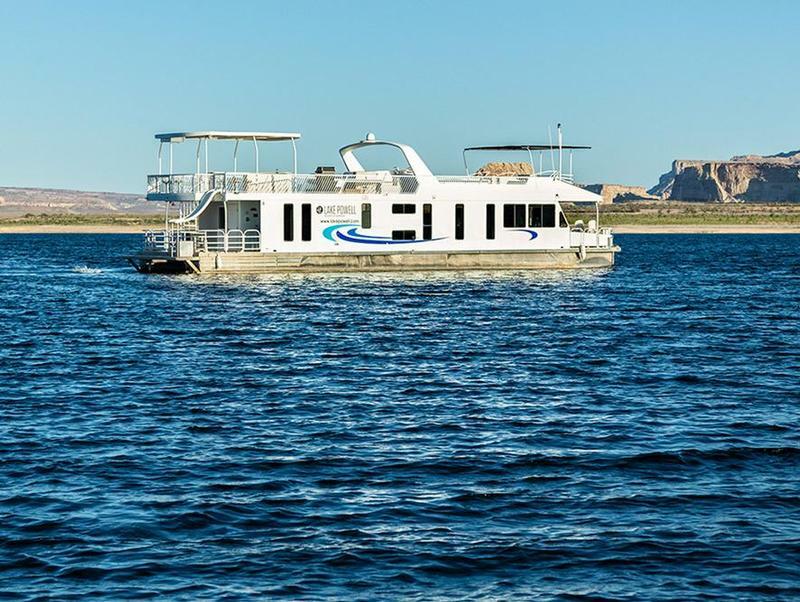 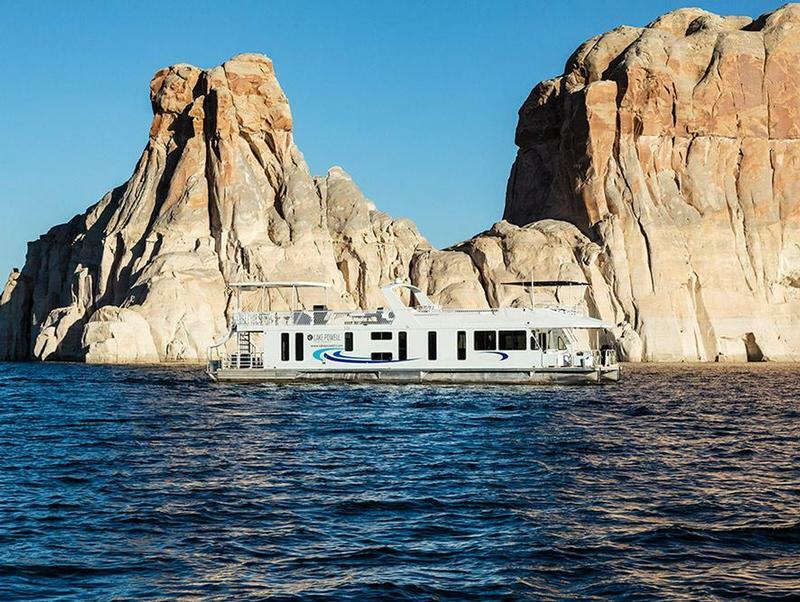 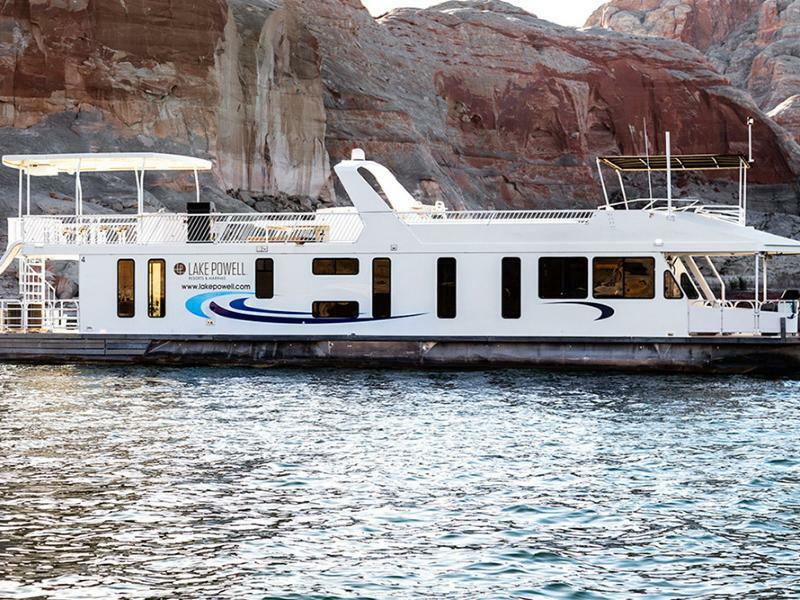 Sleeping up to 14 (but only 12 allowed on board while underway), this state-of-the-art vessel provides you with the amenities and technology to have an outstandingly comfortable and memorable houseboat experience. 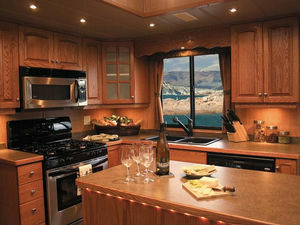 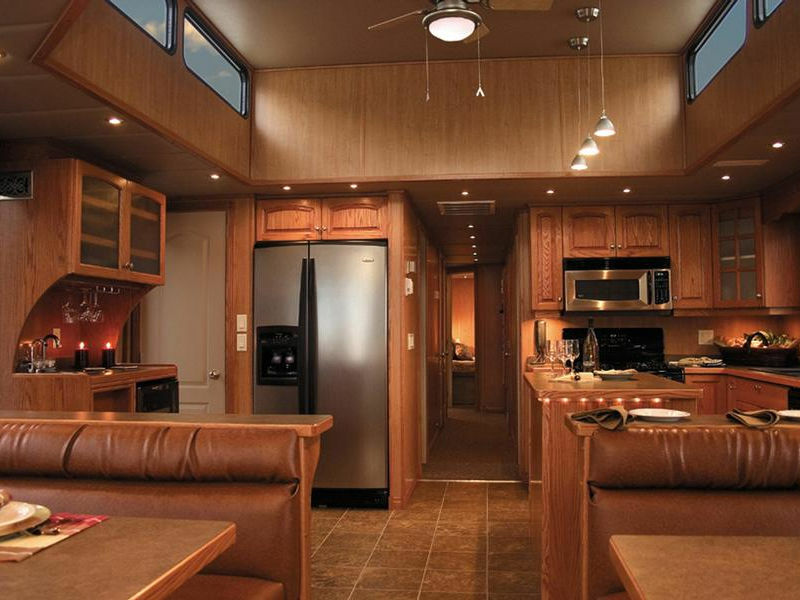 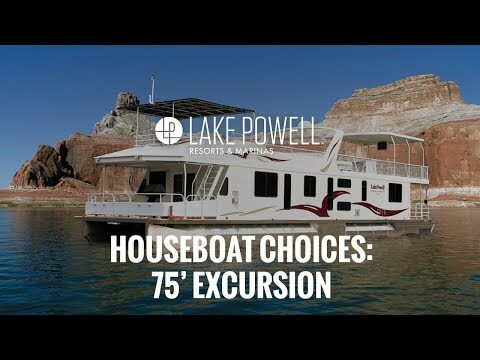 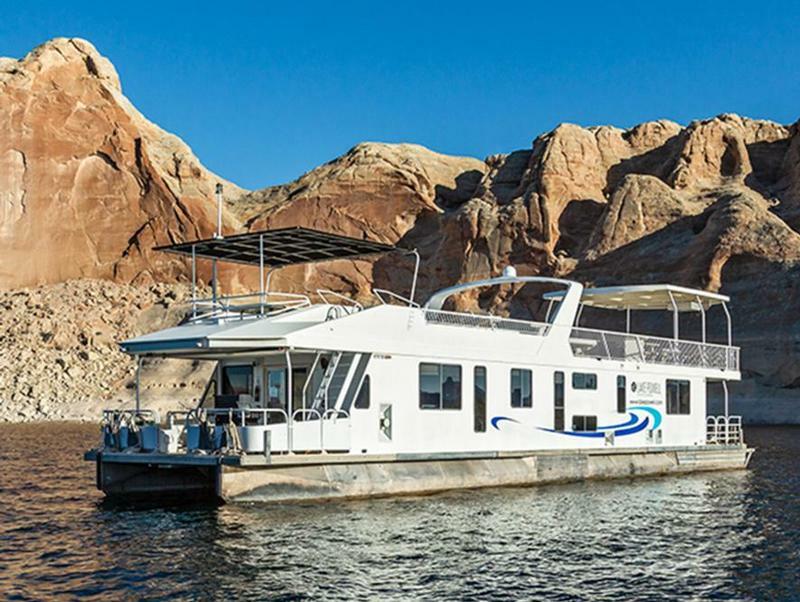 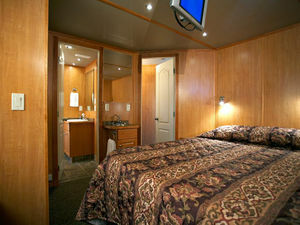 The rental rates listed do not include a houseboat service fee sales tax, national park service fees or fuel expense. Rates are subject to change. 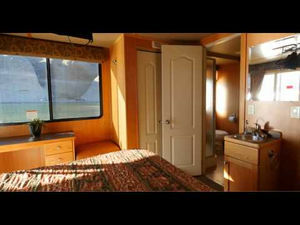 The full rental is due at the time of booking. 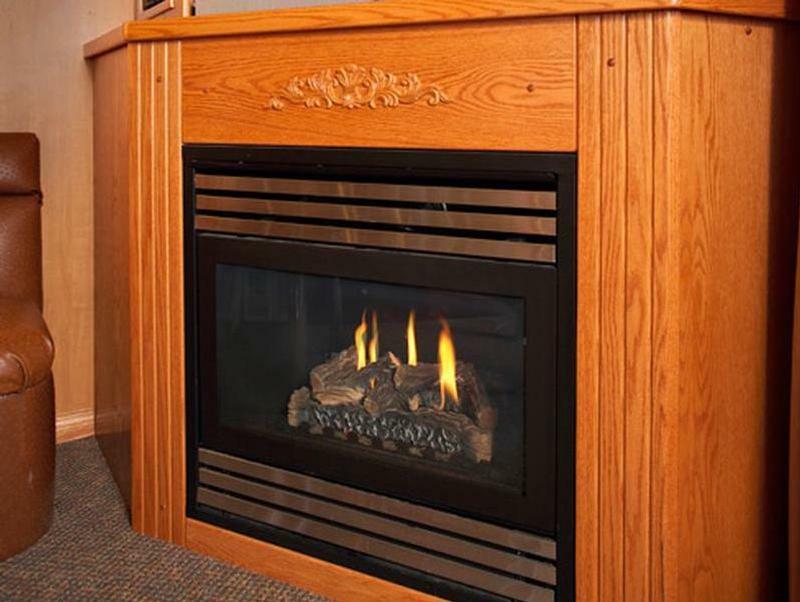 A refundable security deposit of $2,000 is due 45 days prior to departure. 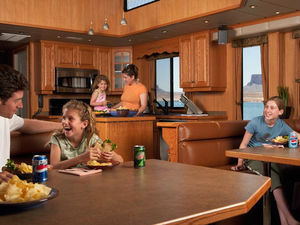 Minimum day requirements may vary by season. 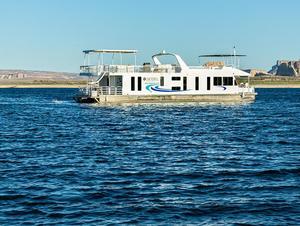 If you are traveling to the Bullfrog Marina from Colorado, the Halls Crossing Ferry hours vary by season. Please call the National Park Service for rates and schedules.